The real beauty, and one of the major benefits of home ownership at Las Colinas, is the feeling of total isolation and low density of housing. This offers the opportunity to enjoy the incredible scenery and countryside in a safe and enjoyable environment. There are cycle paths and hiking trails throughout the whole resort! Enjoy nature as it was intended without the crowds and the noise. 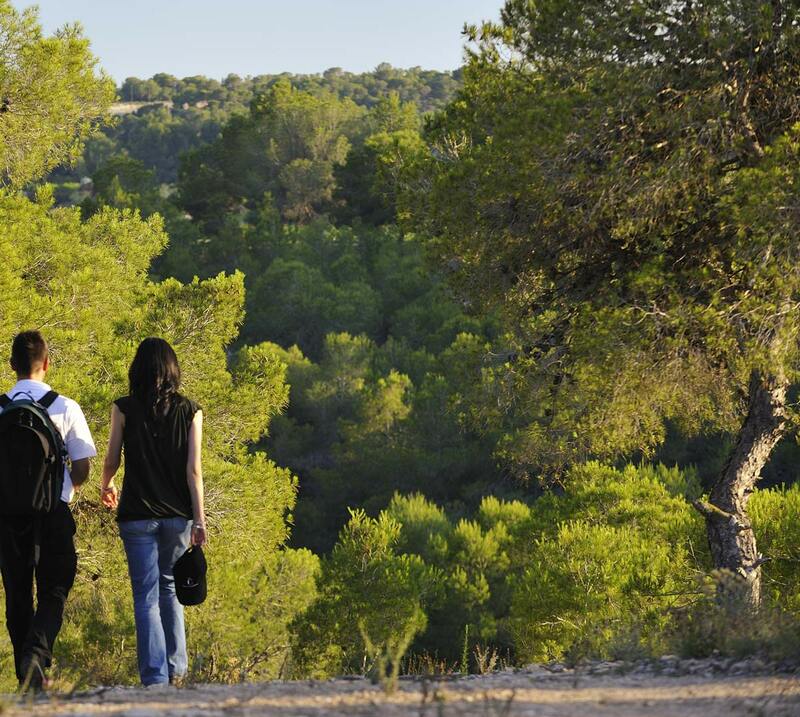 The nature paths at Las Colinas offer a real opportunity to explore nature with all the family on either bicycle or walking, whilst never being too far from your home and that lovely swimming pool. No need to worry about traffic or road safety here, silence is golden at Las Colinas Golf and Country Club!